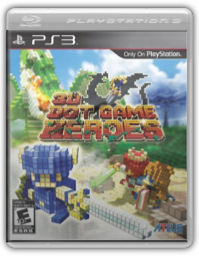 From the makers of the award‐winning Demon’s Souls comes the ultimate retro gaming experience: 3D Dot Game Heroes. An homage to the all‐time classic action/adventure and RPGs, 3DDGH delivers incredibly satisfying old‐school gameplay, beautiful visuals, and endless inside jokes, winks, and nudges for people who grew up in the golden age of gaming! In Ultimate Marvel Vs. Capcom 3, fill the shoes of legendary characters from both the Marvel and Capcom Universes -including massively popular characters such as Ryu, Wolverine, Iron Man, and Morrigan, as well as fan favorites such as Trish from Devil May Cry and the wise-cracking Deadpool. They all come to you battle in a living comic book art style powered by Capcom's MT Framework. 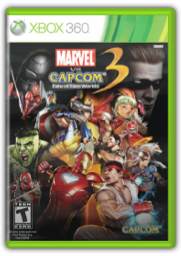 Ultimate Marvel vs. Capcom 3 prepares to take the battle to all-new heights in a updated version of the original hit fighting game Marvel Vs. Capcom 3. 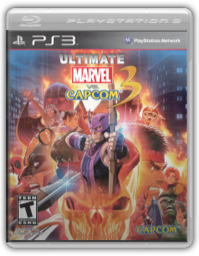 With brand new iconic characters from the Marvel and Capcom universes - now with 48 characters on the disc - a refined fighting system and new modes, Ultimate Marvel vs. Capcom 3 continues the Capcom fighting game legacy. 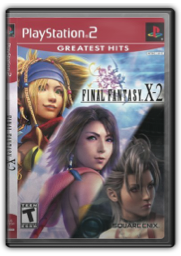 Final Fantasy X finally enters a fully polygonic world. 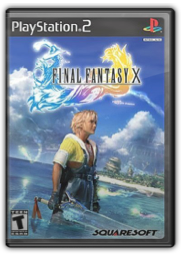 Follow the main character Tidus from a gripping blitzball tourney into a new primitive world where he must fight to survive. A stunning level of real-time detail appears in each area, including huge water-filled areas that make up a large part of the environment. An exciting combat system is turn-based, thus allowing you the time to plot your actions without the need to worry about a constant barrage of enemy attacks. You're also able to swap party members in and out of combat during battles, and doing so is a free action. 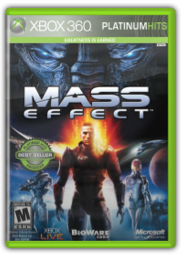 Lush visual elements enhance gameplay in this phenomenal action game. 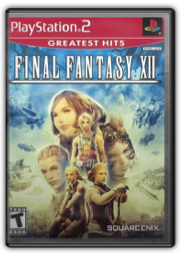 Join Yuna in mission-based, non-linear gameplay, as she and her companions travel across Spira in this epic Final Fantasy adventure. After a decade of waiting, iconic Marvel and Capcom characters join forces again in a re-envisioned team fighting game for a new generation. Fill the shoes of legendary characters from the most beloved franchises in entertainment as you battle in a living comic book brought to life in a VS. fighting game for the first time by Capcom’s MT Framework. Players can play as a Survivor or as one of four types of Boss Infected, each of whom possess a unique mutant ability, such as a 50-foot tongue lasso or a giant belly full of explosive methane gas. 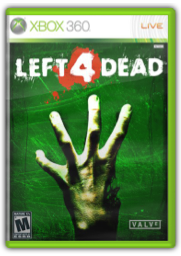 The gameplay of L4D is set across four massive campaigns. The zombie population of each mission is choreographed by an AI Director that monitors the human players' actions and creates a unique and dramatic experience for them on the fly. In a city where information is heavily monitored, agile couriers called Runners transport sensitive data away from prying eyes. 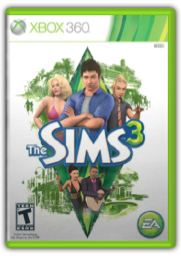 In this seemingly utopian paradise, a crime has been committed and now you are being hunted. You are a Runner called Faith - and this innovative first-person action-adventure is your story. 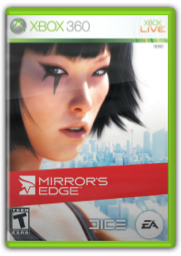 Mirror’s Edge delivers you straight into the shoes of this unique heroine as she traverses the vertigo-inducing cityscape, engaging in intense combat and fast paced chases. With a never before seen sense of movement and perspective, you will be drawn into Faith’s world. A world that is visceral, immediate, and very dangerous. Live or die? Soar or plummet? One thing is certain, in this city, you will learn how to run. The survival of humanity rests in the hands of those chosen by fate. You are a Grey Warden, one of the last of an ancient order of guardians who have defended the lands throughout the centuries. Betrayed by a trusted general in a critical battle, you must hunt down the traitor and bring him to justice. As you fight your way towards the final confrontation with an evil nemesis, you will face monstrous foes and engage in epic quests to unite the disparate peoples of a world at war. A romance with a seductive shapeshifter may hold the key to victory, or she may be a dangerous diversion from the heart of your mission. To be a leader, you must make ruthless decisions and be willing to sacrifice your friends and loved ones for the greater good of mankind. 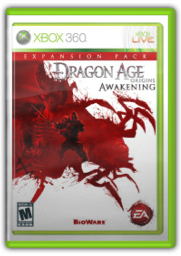 "From the Makers of the Best RPG of 2009, Dragon Age: Origins, comes the first official expansion pack. For centuries, the Grey Wardens—the ancient order of guardians, sworn to unite and defend the lands—have been battling the darkspawn forces. Legend spoke that slaying the Archdemon would have put an end to the darkspawn threat for centuries to come, but somehow they remain. You are the Grey Warden Commander and have been entrusted with the duty of rebuilding the order of Grey Wardens and uncovering the secrets of the darkspawn and how they managed to remain. 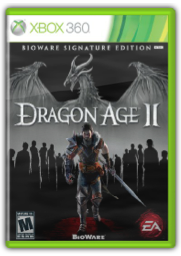 How you choose to rebuild your order, how you resolve the conflict with “The Architect”, and how you determine the fate of the darkspawn will be but some of the many complex choices that await and shape your journey as you venture to the new land of Amaranthine. " 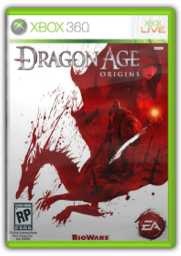 Experience the epic sequel to the 2009 Game of the Year from the critically acclaimed makers of Dragon Age: Origins. You are one of the few who escaped the destruction of your home. Now, forced to fight for survival in an ever-changing world, you must gather the deadliest of allies, amass fame and fortune, and seal your place in history. This is the story of how the world changed forever. The legend of your Rise to Power begins now.. 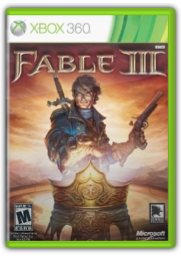 In Fable III, the latest installment of the critically acclaimed Xbox 360 exclusive franchise, fans new and returning will now embark on an epic adventure, where the race for the crown is only the beginning of your spectacular journey. Five decades have passed since the events of Fable II, and Albion has matured into an industrial revolution, but the fate of the kingdom is at peril.